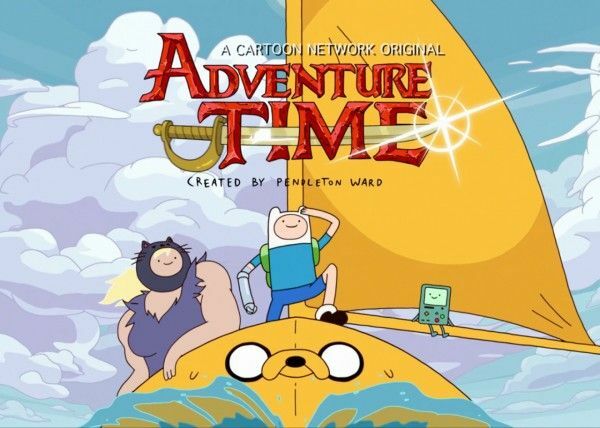 Unless you’ve already picked up Adventure Time: Islands on DVD, iTunes, Amazon Video or Google Play (along with all the bonus features it comes with, you lucky Lemongrab), your first foray into Finn & Jake’s latest adventure/eighth season will be when it debuts tonight on Cartoon Network. The all-new eight-part mini-series starts tonight at 7:30pm ET/PT and continues for four nights. 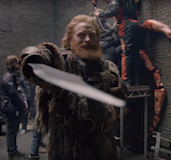 It seeks to answer one of the fandom’s most burning questions: What happened to the humans? 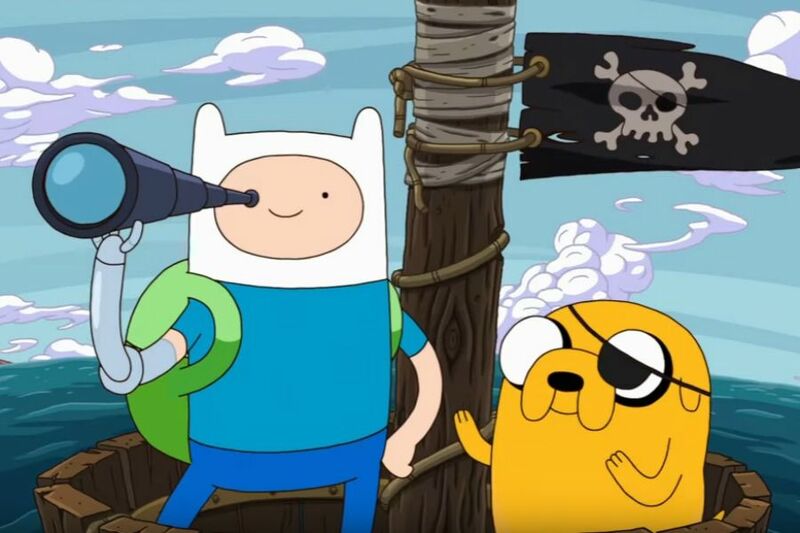 In Adventure Time: Islands, Finn (Jeremy Shada), Jake (John DiMaggio), BMO (Niki Yang) and Susan Strong (Jackie Buscarino) “leave the Land of Ooo to embark on a quest of epic proportions across the ocean and into new lands—encountering new creatures, discovering new islands and using teamwork along the way.” But while adventure obviously plays a big part in the action portion of this miniseries, Islands is packed full of emotional resonance and deeply complex character relationships, things that are rare in most cartoons but has become a staple of Pendleton Ward‘s unique and beloved series. The opening lines of Adventure Time‘s catchy theme song are: “Adventure Time, c’mon grab your friends. We’ll go to very distant lands.” Islands makes good on that promise. 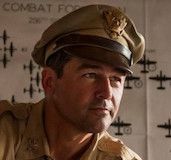 Our heroes leave their adopted homeland in search of answers to questions from their past, most notably for Finn and Susan, two of the few remaining humans in existence. The Mushroom War of 1,000 years ago forever changed the Earth as we know it into the oddball world of horrors and hijinks we now see in Adventure Time, but the mystery of what became of the surviving humans has long been something the fandom would like to see explored. Enter: Islands. 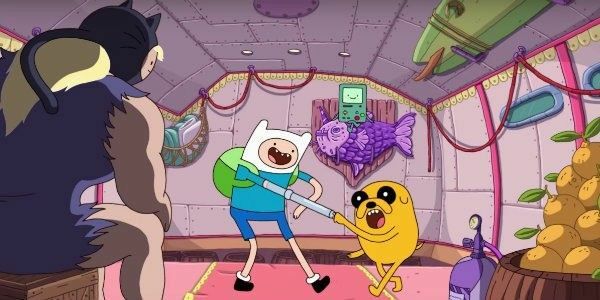 Though the core cast is significantly reduced in this miniseries that focuses on Finn, Jake, BMO, and Susan, the ever-expanding mythology of characters gets some fun, fearsome, and friendly new additions: There’s an annoying sea serpent, a colossal island guardian, sporadic humans with their own quirks and peculiarities who are scattered across various islands, and lots of technology that feels both contemporary and futuristic. (Without going into spoilers, there’s an excellent episode featuring virtual reality that absolutely skewers the darker side of the gaming community and is one of the most bizarre things you’ll see in this series; that’s saying something!) But while Jake fights giant crabs and BMO obtains God Mod status, it’s up to Finn and Susan to provide the emotional gut-punch during Islands. Finn may be one of the stars, but Susan has one of the most complex and varied story arcs in the entirety of the series. From antagonistic tribal warrior, to ally, to cybernetically enhanced human, Susan’s journey has offered up far more questions than answers. Fans will find that that’s not the case in Islands which revisits Susan’s childhood, early friendships, and education and training in a very skilled and specific sort of job; they’ll even learn Susan’s true name! Her tale is equal parts enjoyable and tough to watch since it dips into some emotionally difficult territory, a strength of Adventure Time that’s continued in Islands and will likely carry forward into the show’s final season. It’s not all fun and games for Finn either. 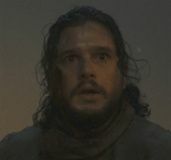 While an earlier run-in with his ne’er-do-well father did not end quite as well as Finn had hoped, he soon finds himself on a twisty, perilous path that ultimately ends with him confronting his birth mother. So not only do the questions of Finn’s earliest days and his separation from his parents get answered, we also get to experience a brief time before Finn ever existed at all. 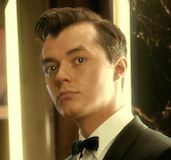 This bittersweet reveal also happens to come with an explanation of what became of the humans (and Finn’s mother) after his disappearance; it’s a must-watch for fans. 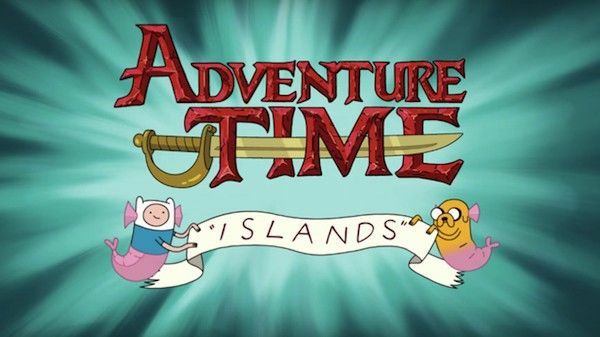 Adventure Time: Islands succeeds in every aspect the series has become known for, but at the same time, comes up short in familiar ways. When it comes to insanity, hilarious non-sequiturs, memorable mutant characters, and colorful chaos, Adventure Time can’t be beat. 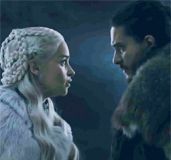 But the show delivers such rich, fantastical worlds that we wish we could spend just a little more time delving into its mythology. Unfortunately, the style (and the duration) of Adventure Time episodes works against this, so we’ll just have to obsess over whatever glimpses we get and settle for watching this series again and again.